Christmas ornament stencil to print or download. Fun and easy to u	se. 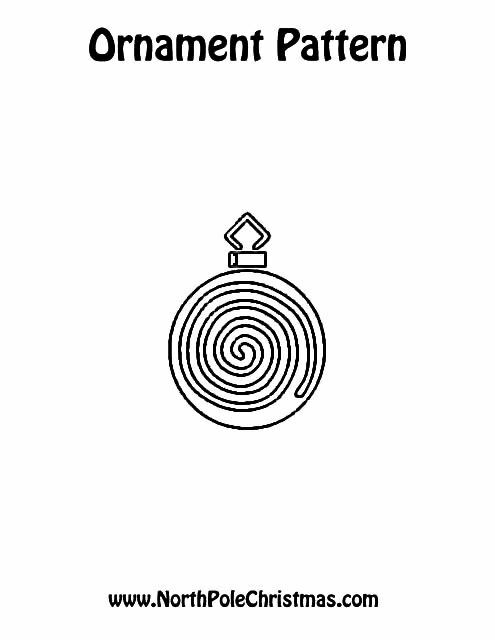 Christmas ornament stencil has a swirl design. Best ever Christmas ornament template for coloring or crafts.